The motto for the year 2017 is "Living Diversity"! In 2017, ASFINAG collected basic data on gender- and age-related fairness. The results: Women make up 21.5% of the total workforce, 16.5% of all leadership positions and 22.2% of top management. 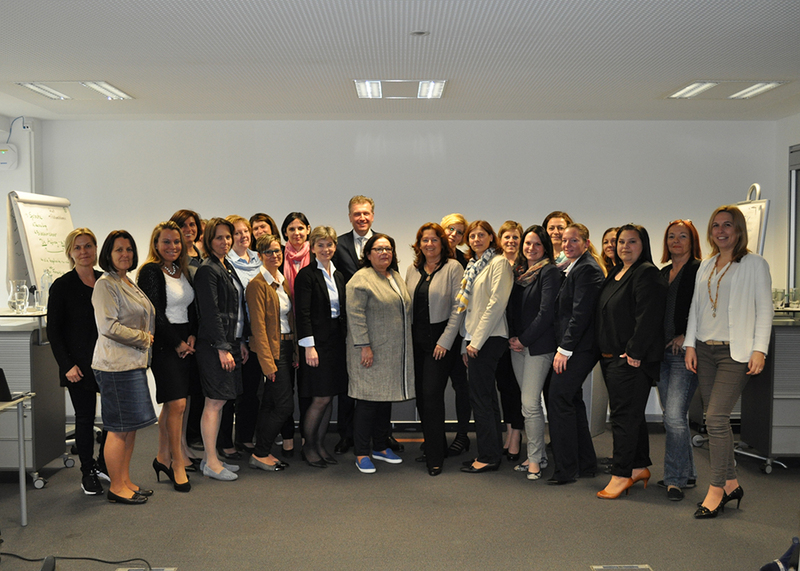 The low proportion of women is typical for the sector, and with the proportion of women in the top level of management, ASFINAG is actually above the Austrian average of 7.2%. The age distribution shows a 30% share of persons above 50 years old and 60% of the employees are between 30 and 50 years old. In 2017 we employed 79 persons with disabilities; in 2016 it was 76 persons. Over the coming years, the proportion of women should be systematically increased. For this reason, already before this time measures were taken such as the networking meeting "ASFINAG Women’s Talk" or ASFINAG's participation in Girls' Day. But we want to significantly increase our efforts. Diversity was therefore included in the top management's annual target agreements. 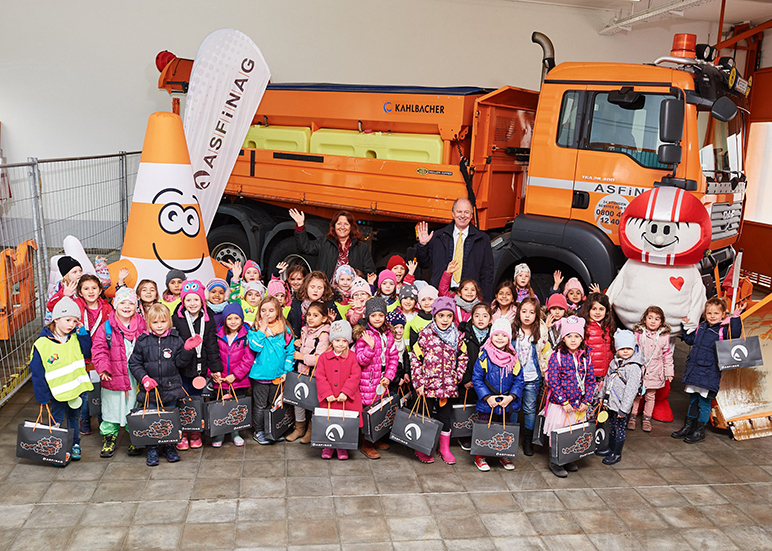 In addition, ASFINAG executive Klaus Schierhackl assumed sponsorship for a newly formed task force on the topic of gender & diversity. So the motto for the year 2017 will stay right at the top of our agenda throughout the year and beyond!